Don't look now but the Bears' offense has a chance to be dynamic, not three yards and a dust cloud, in 2018. 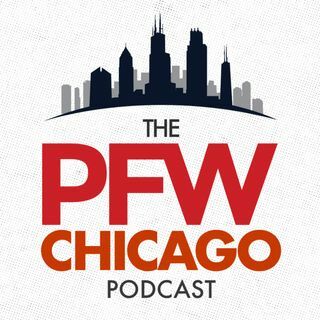 Arthur Arkush, Bob LeGere and Hub Arkush analyze the arrivals of Allen Robinson, Trey Burton and Taylor Gabriel, among others, and explains what Ryan Pace's strong start to free agency means for the outlook of Matt Nagy's offense this season. Our podcast is ... See More sponsored by Lootcrate. Get great gamer/geek gear and more, and save $3 on your first box by using our promo code 'shaw' at www.lootcrate.com/shaw.